313@somerset has some exciting news I’d love to share with you! After a thrilling demonstration of fashion prowess, 313@somerset successfully concluded it’s Spring Stylist Search during the 14 April Grand Final! And declared Danny Noel, age 17, and Jessica Seow, age 19, of Team Bello the victors. 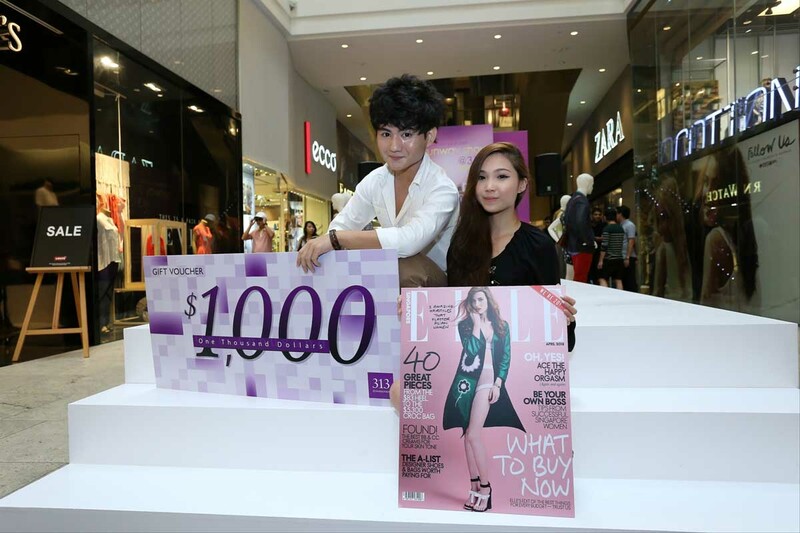 In recognition of Team Bello’s incredible efforts during the Grand Final, the duo will be styling the traffic-stopping Spring Fashion Runway Show on 27 April 2013 alongside expert Elle fashion stylist, Steve Thio. 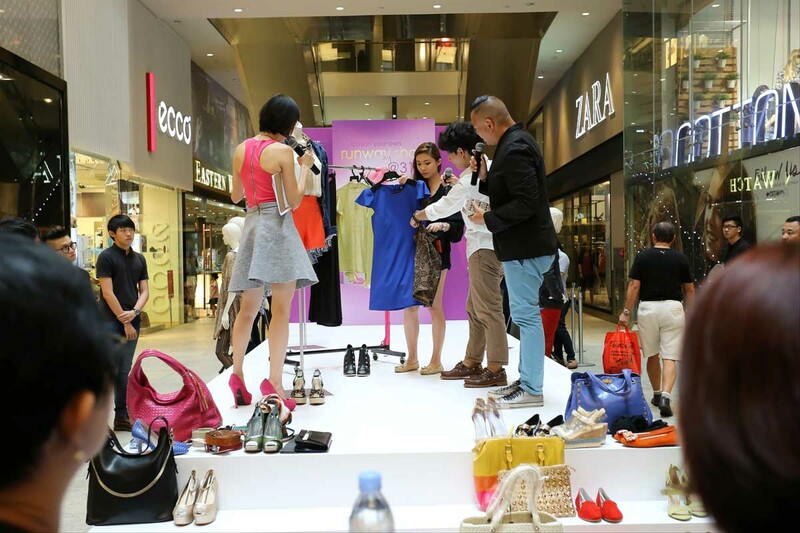 Fashion Your Own Runway Show@313, the mall’s ode to Fashion Steps Out 2013, is aimed at encouraging fashion lovers everywhere to step out and let their inner fashionista shine. The winning Spring Stylist team collaborates with an ELLE magazine stylist to create fashion model-worthy looks for their own runway show! Don’t miss out the exciting promotions in 313@Somerset too! Charge at least S$3001 to your MasterCard® and receive S$30 worth of 313 vouchers. Spend at least S$1202 and receive S$10 worth of 313 voucher. Get the Tring 313 app on your iPhone or iPad, download the Exclusive@313 coupon, and present it to the Concierge Desk at B1 together with your receipts. 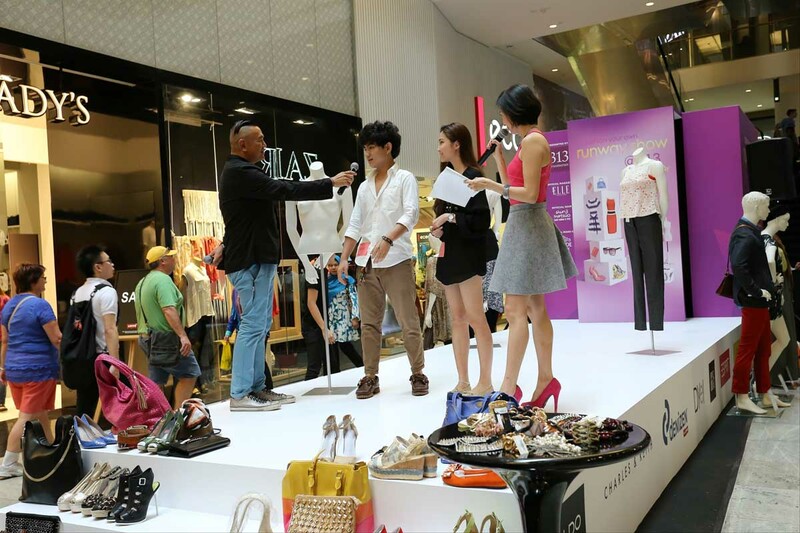 #B1-25 Spend S$3003 and sign up to join an ELLE magazine stylist at this fun workshop! Pick up tips on how to refresh your wardrobe within a budget by pairing your old items with new ones from 313. CLUB313 members only need to spend S$2503 to sign up. 1 Maximum of 5 same-day receipts. Limited to 100 redemptions per week on a first-come-first-served basis. One redemption per shopper per day. While stocks last. 2 Maximum of 3 same-day receipts. Limited to 100 Tring 313 users per week on a first-come-first-served basis. One redemption per user per day. While stocks last. 3 Valid for spending from 29 March to 26 April only. Maximum of 3 same-day receipts. Limited to 30 shoppers per session on a first-come-first-served basis.